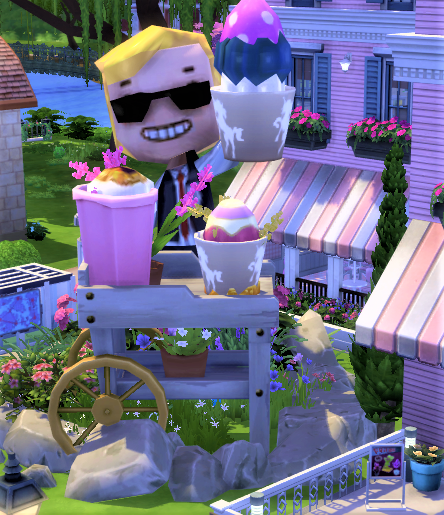 I uploaded my ice-cream parlour to the gallery ... please be gentle with it! LOL! Join my little twitter poll!